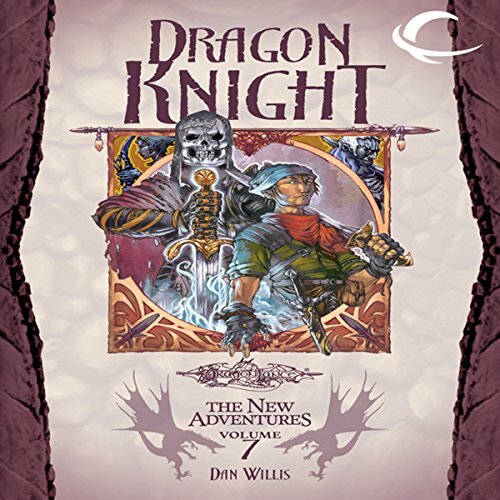 Showing results by author "Dan Willis"
Dragon Knight continues a new series of Dragonlance fantasy adventures written specifically for listeners ages 10 and up. Sized to fit the young listener market, the series features a group of young companions who band together for friendship and excitement during the golden age of the Dragonlance world. 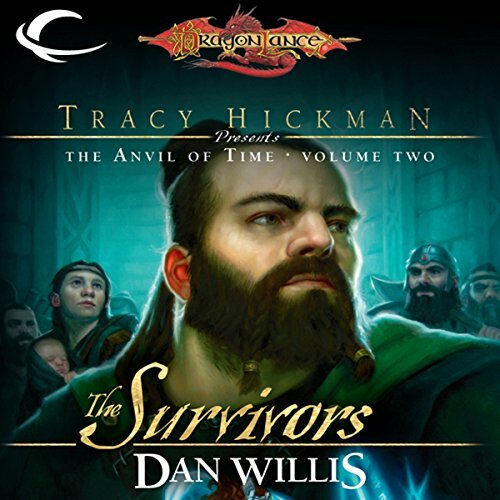 The Journeyman is charged to use the ancient Anvil of Time to travel back along the river of time and find the lost stories that fell between the pages of the history books. He finds Bradok Axeblade. A chance meeting in a pub turns into a dire warning of impending apocalypse, and Bradok and a determined band of dwarves must brave the dark of the underworld, facing strange new dangers and horrors long hidden from the light. 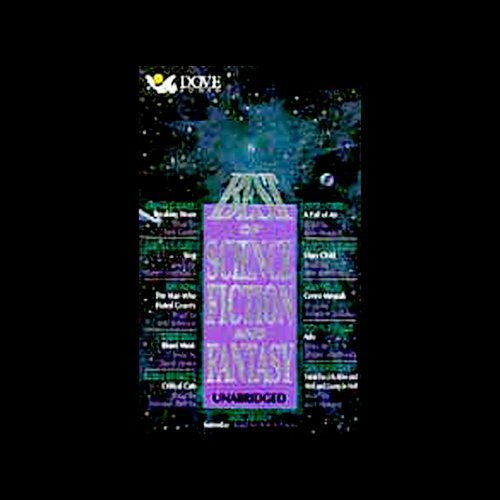 Hunger, fatigue, betrayal, and death await them, all in their quest to find safety in an alien environment - the surface world. In a tiny mountain village, Nearra and her friends meet a mysterious clairvoyant who’s had a vision of Nearra’s destiny - and a vision that could destroy them all. The seer predicts the friends will defeat the bandit king terrorizing her village home. When they return victorious, she will reveal how Nearra can recover her identity, once and for all. Desperate to help Nearra, the group strides into battle. But soon the mission turns to disaster. Ancient powers rise before them. Secrets long buried come to light. And none of them will ever be the same. Find out if Nearra can reclaim her magic in the thrilling finale to the Trinistyr Trilogy. 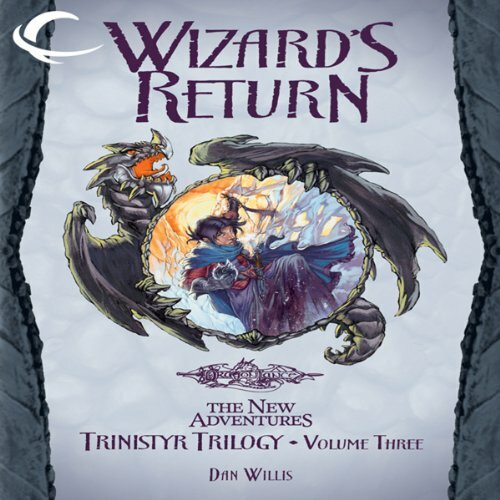 Wizard’s Return is the highly-anticipated follow-up to Wizard’s Betrayal, the second volume in the Trinistyr Trilogy. 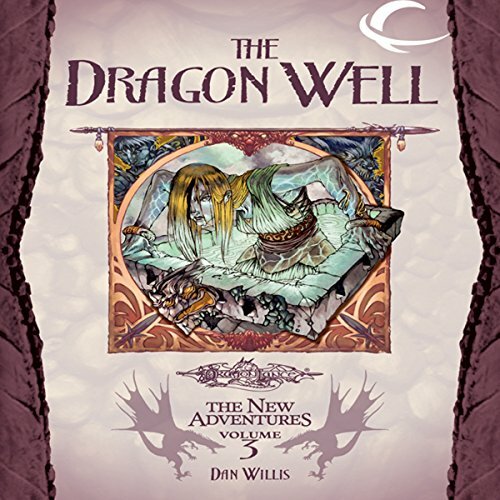 Set in the popular Dragonlance world of Krynn, Dragonlance: The New Adventures follows a group of young companions as they band together for friendship, adventure, and excitement.